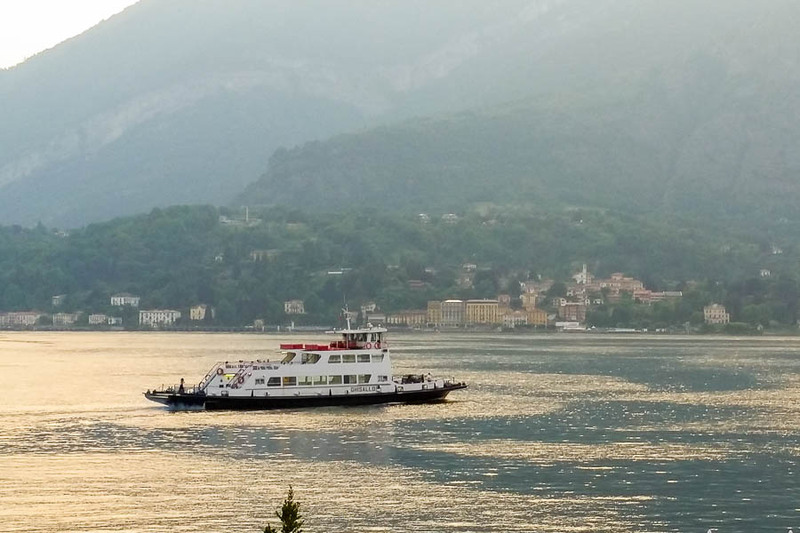 Last Wednesday we had one of the best dinners of our lives at Mistral, in Bellagio, Italy. I don't have the ability at the moment to describe it, except to say that I will never look at a peacock again without salivating. We had 8 courses each, one set of molecular-gastronomy dishes and the other more traditional, ending with a batch of vanilla gelato made with eggs, milk, cream, sugar, and liquid nitrogen. Someday, I will have better words to describe the food. I think it was better than the other Michelin-starred restaurants I've been to, but I'm not sure. More field investigation is required.